The Sagittarius Lunation draws to a close tonight with the Old Moon in Capricorn. This is the night for dreaming, setting intentions, and mapping your goals for the New Moon in Capricorn. It seems just right to have the Old Moon in Capricorn. Capricorn and her ruler, Saturn, are associated with age and time. Things that last forever ~ like stone, rocks, gravel, bricks ~ fall under their rulership. They endure beyond our own death, leaving a legacy of those who built some of the most remarkable things on the planet: Stonehenge, the pyramids, the ancient cities. 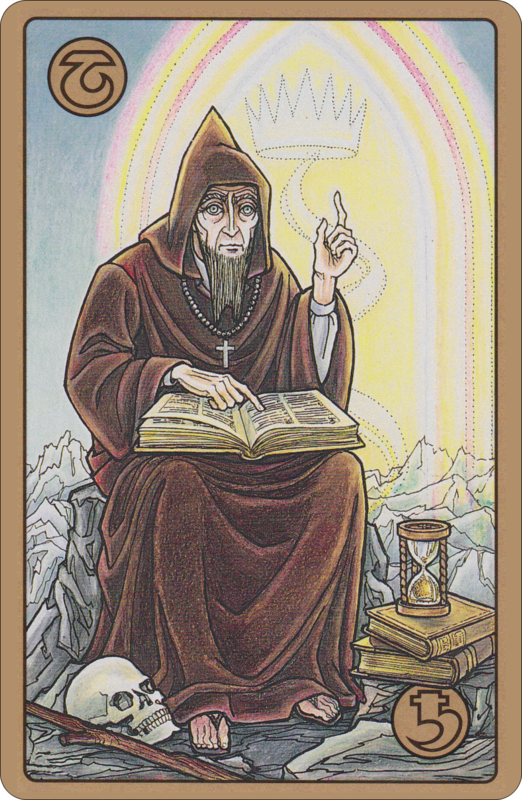 The Symbolon deck card for Capricorn and Saturn shows us The Master sitting high on the mountaintops surrounded by symbols of the passage of time ~ the hour glass, the skull, the books of knowledge that came before him, and the master’s advanced age. The Master, Saturn, requires diligence and responsibility. He doesn’t take things lightly, demanding serious adherence to form, rules, and efficiency. There is no better night than this Old Moon in Capricorn to envision where you want to be at the end of the Capricorn lunation, in a year, five years or even longer into the future. Reward comes with dedication to goals. The specific goal is not the prize of this Moon. The reward comes in how adeptly you work to attain that goal, no matter how large or how small. Imagine that you are on that mountaintop ~ just out of frame ~ sitting at the feet of the Master. You have one opportunity to ask a question or make a statement. Time passes. Just the right amount of time. What do you ask? Close your eyes and imagine that the Master is slowly and deliberately turning the pages in the book that rests on his lap. He stops, points to something on the page with his dominant (right) hand signaling abilities, talents, and our conscious self. He then raises the index finger on his passive (left) hand signifying the subconscious, potentials, and psychological drives. What message does the Master deliver? This message will be an aid to you in determining your New Moon Dreams and intentions, as well as the way forward in successfully achieving them. 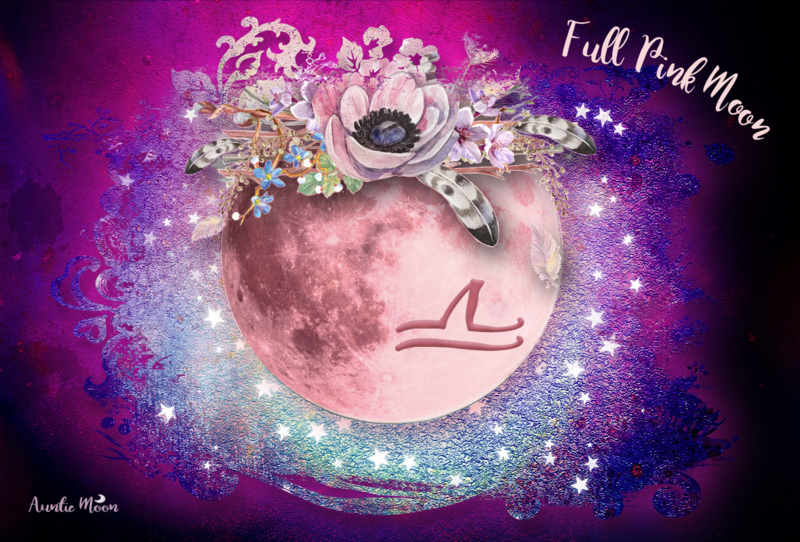 As you examine the Master’s message, design your New Moon ritual for the 29th and gather all the tools you need. Preparedness is a must for this New Moon. This New Moon workbook takes you way beyond forming a New Moon wish or setting an intention. By using daily intentions, every day of the lunation becomes a support system for your New Moon dream. 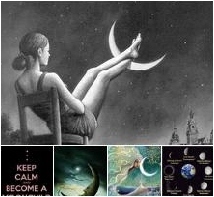 Using the Moon’s sign and phase each day will keep you connected, encouraging you to take a tiny step toward reaching your New Moon dream.